Not every student learns or develops at the same rate and Austin ISD leaders understand that. Winn Elementary School has the first Montessori program in the district. It's a new approach to teaching. 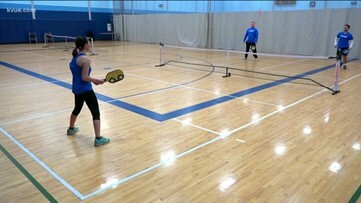 The KVUE morning team tested out fun and unique ways to break a sweat in Austin as post of the "Daybreak Exercise Adventures" series. 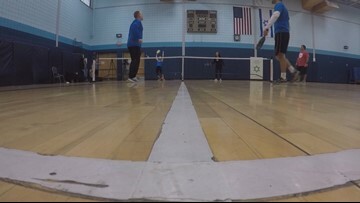 KVUE's Leslie, Jay, Bryan and Anavid all headed out to the Dell Jewish Community Campus and tried their hand at pickleball. Krav Maga is a military self-defense and fighting system that was originally created in Czechoslovakia, but migrated to Israel. Krav Maga is a military for of self-defense. 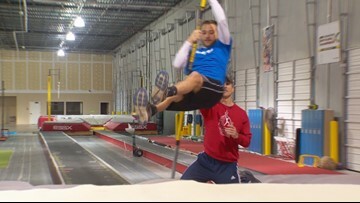 KVUE's daybreak team gave pole vaulting a try and thanks to some great coaching, all three were able to have some success. 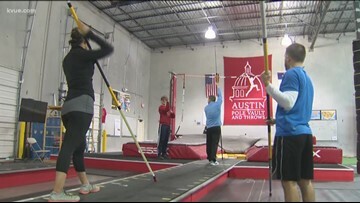 The KVUE Daybreak team is at a new and unique facility to learn how to pole vault. From relieving stress to boosting your brain power, yoga can improve not just your strength, but your mind. Team Daybreak rolled out their mats, turned up the heat and signed up for a hot yoga class in North Austin.